Thank you for attending the ECOTRIB 2017 conference! Captured moments from the Ecotrib 2017 conference can be found at ECOTRIB 2017 Photo Gallery. FINAL PROGRAMME IS NOW AVAILABLE ! In total, 155 contributions are scheduled for Ecotrib 2017 by presenters from 27 countires. There will be 8 Keynote and 16 Invited lectures, along with 99 technical presentations and 32 Posters. Selected peer-reviewed contributions will be published in one of the three renowned tribology Journals: Wear, Tribology International and Lubrication Science. In addition, financial prizes and plaques will be awarded to the Best student contributions, as judged by the Awards Committee, sponsored by the journal Lubricants. The first European COnference on TRIBology – ECOTRIB was held in Ljubljana in 2007. After 10 years, this conference series is now making its first return to Slovenia. 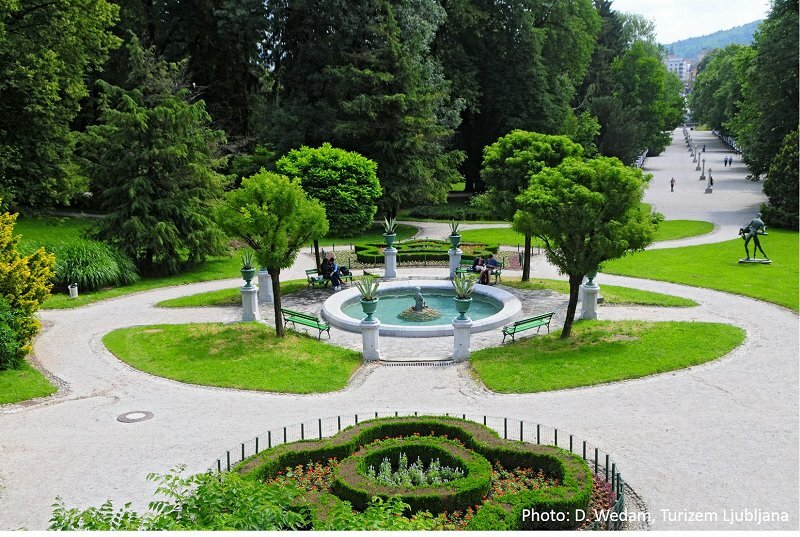 ECOTRIB is organised on a biennial basis by the tribology societies of four countries: Austria, Italy, Slovenia and Switzerland. ECOTRIB 2017 will be the sixth consecutive event, probably making it eligible for the status of well “established and traditional” European conference. ECOTRIB is devoted to a continuous update of the cutting edge of tribology research in Europe and world-wide, reviewing the most advanced developments and research beyond the state of the art in traditional and more modern areas that continue to expand rapidly, such as nano-, bio-, and green-tribology as well as interface phenomena. Moreover, at ECOTRIB we can assess the progress of research groups, young scientists and last, but certainly not least, industry, its development activities, and trends in application-oriented research. 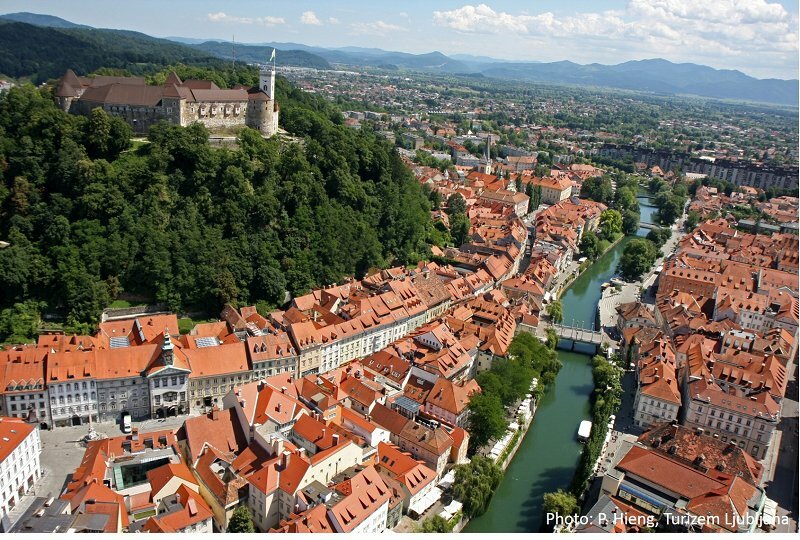 Ljubljana, which will host ECOTRIB 2017, is one of the most attractive European cities (according to Lonely Planet, 2014). 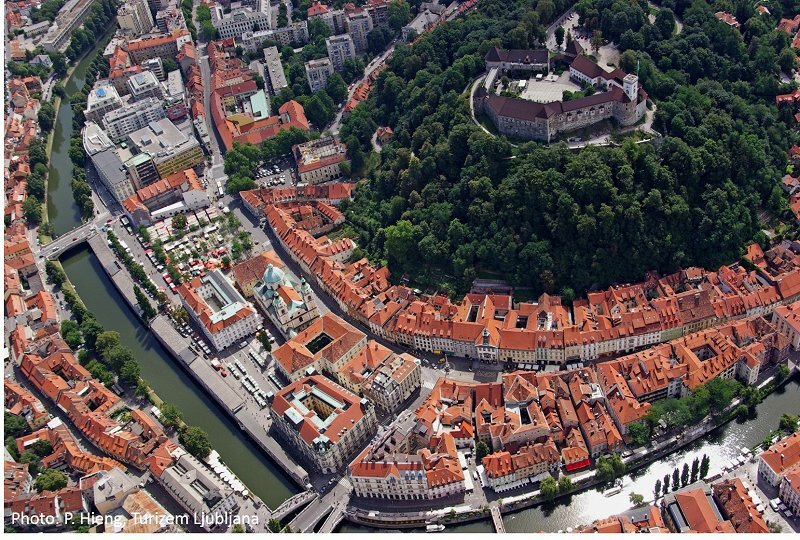 Ljubljana has roughly 280,000 inhabitants, of which more than 50,000 are students. This makes it young, dynamic and vibrant with numerous opportunities for cultural, social and sports events. Along the river Ljubljanica, embracing the hill with a castle on the top, everyone can find a great place for dinning, chatting with friends and visiting countless pubs with music and fun. 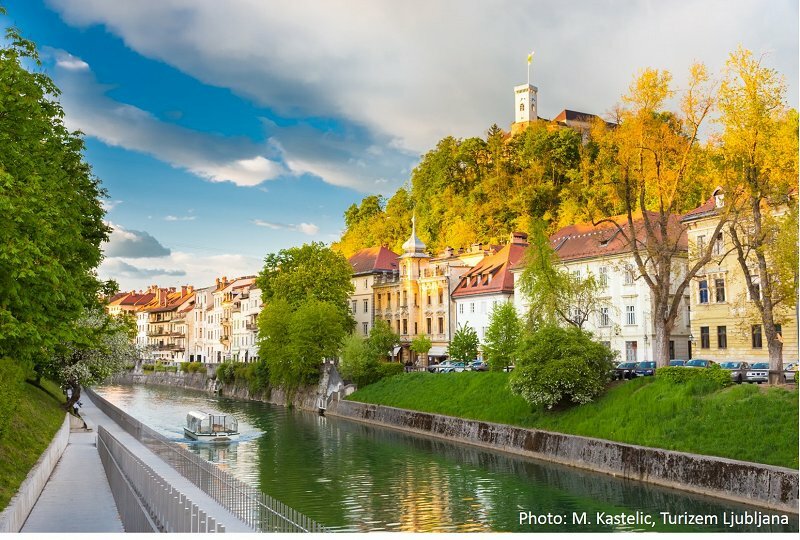 Welcome to LJUBLJANA at ECOTRIB 2017!